Who doesn’t want their iced coffee on a stick? 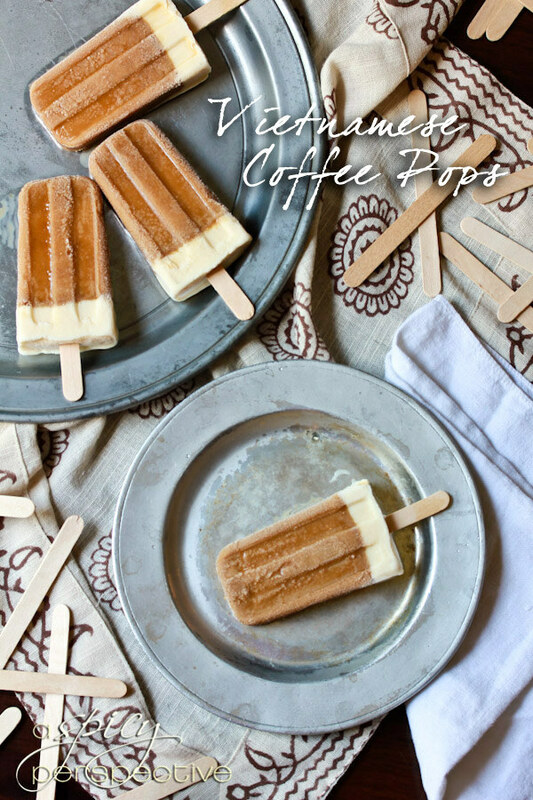 These popsicles are a fun and refreshing way to enjoy your bae (coffee, duh) on hot summer days. 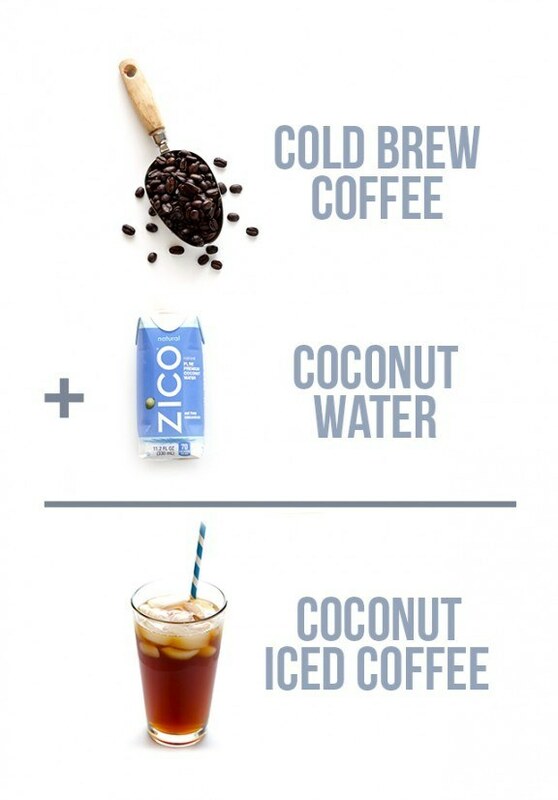 No matter what some people say, coconut water is delicious — especially when it’s mixed with coffee. You can now make your own mix instead of buying it in store, which means you can play around with fun additions, like flavored syrups! Vegan? Alcohol? Perfect topping for literally anything ever? 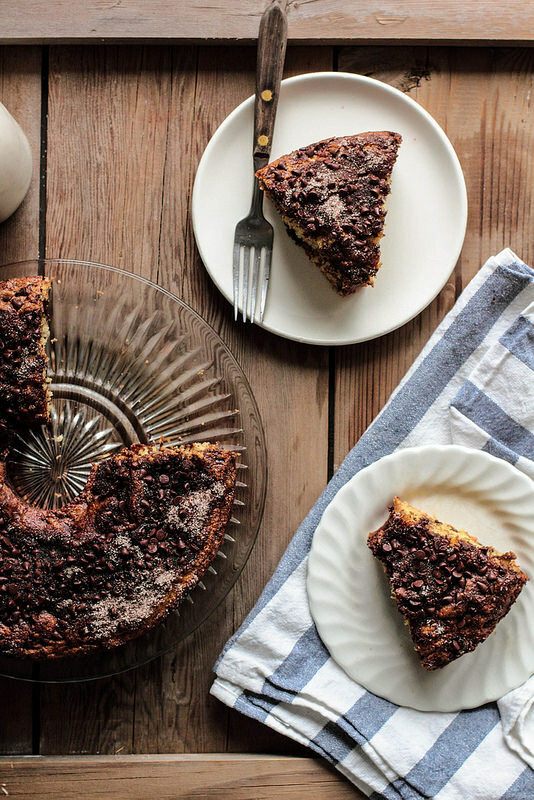 The perfect companion to your home-brewed cup of coffee, this coffee cake includes the holy grail of ingredient combos: chocolate and espresso. Impress your friends by baking this and inviting them to share it, or alternatively just eat the whole thing yourself, Bruce Bogtrotter style. You’ll probably want to. 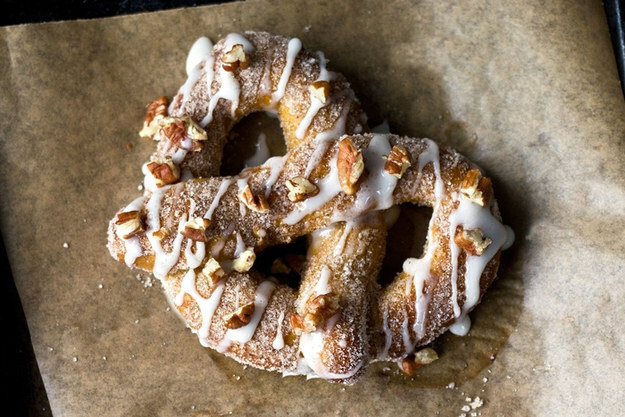 Because maple syrup isn’t just for fall, y’know. 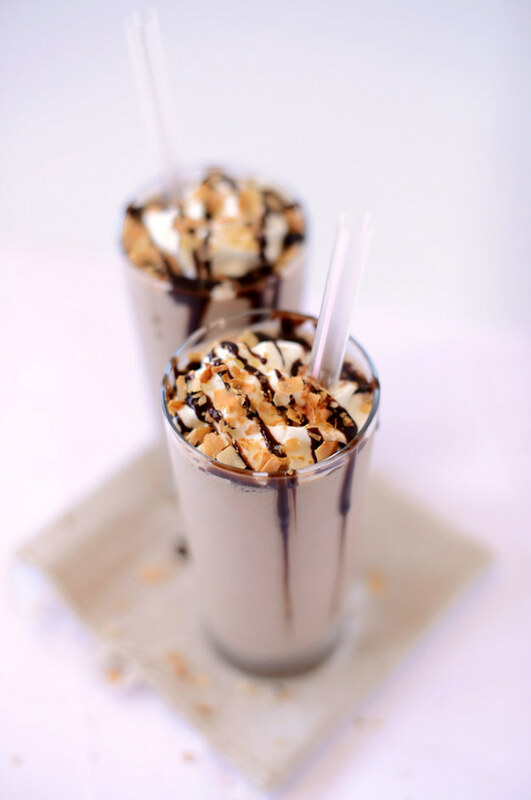 Add a summery touch with this deliciously sweet iced latte! 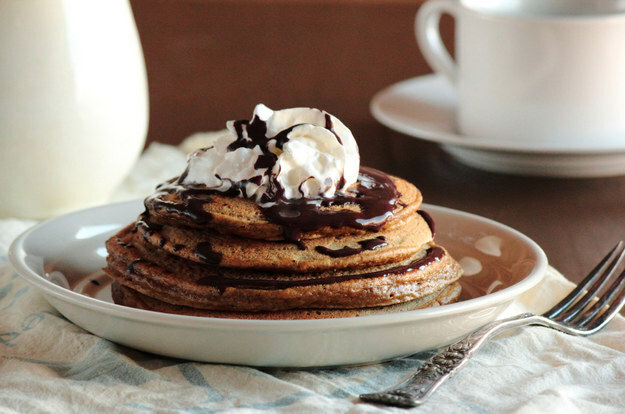 Coffee pancakes. Coffee syrup. Side of coffee. Need I say more? The perfect dipping cookie for your nighttime coffee break or an indulgent treat for those mornings when you need a little extra help getting started. The best part? This recipe makes 42 of them. Sometimes you need to indulge in a glorious coffee treat while maintaining some semblance of a healthy lifestyle. 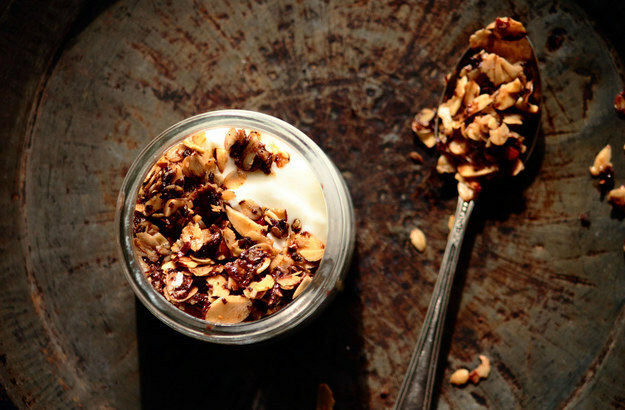 This mocha granola is the perfect indulgent-yet-somewhat-healthy breakfast for coffee lovers, and after only 45 minutes of work, you’ll have breakfast for days! 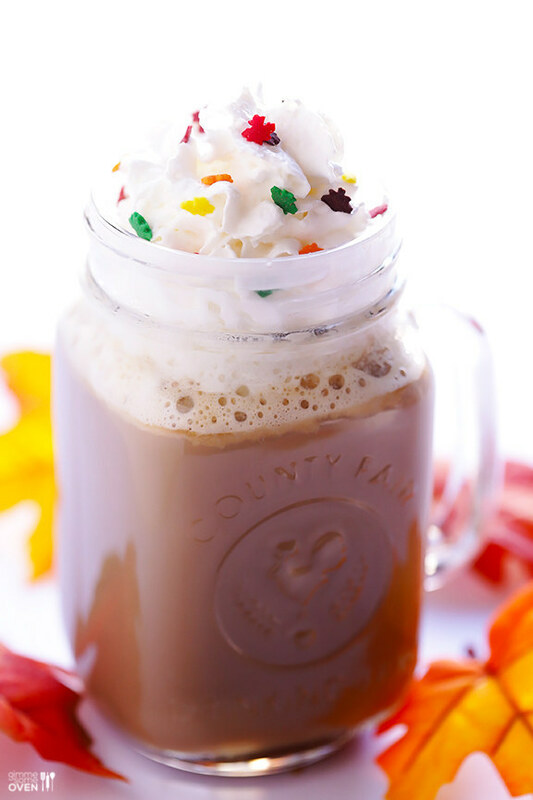 Enjoy everyone’s favorite holiday drink (because the pumpkin spice latte is so overrated) all year round with this sweet treat. For extra coffee addict points, enjoy your treat alongside a nice cup of coffee! Yep, you heard right. 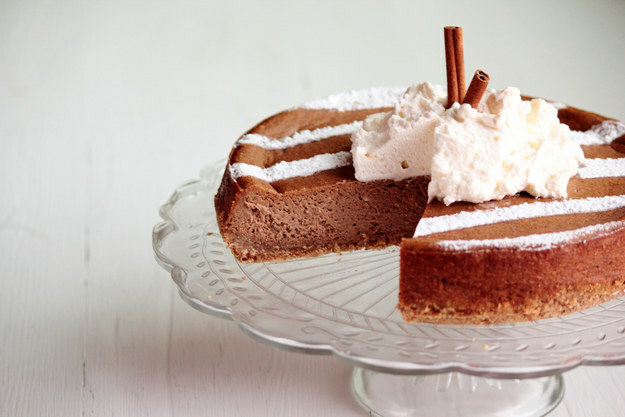 This recipe combines the king of desserts with everyone’s favorite fall phenomenon (let’s be honest, I was lying when I said it was overrated). But these ingredients aren’t just for fall, y’all. 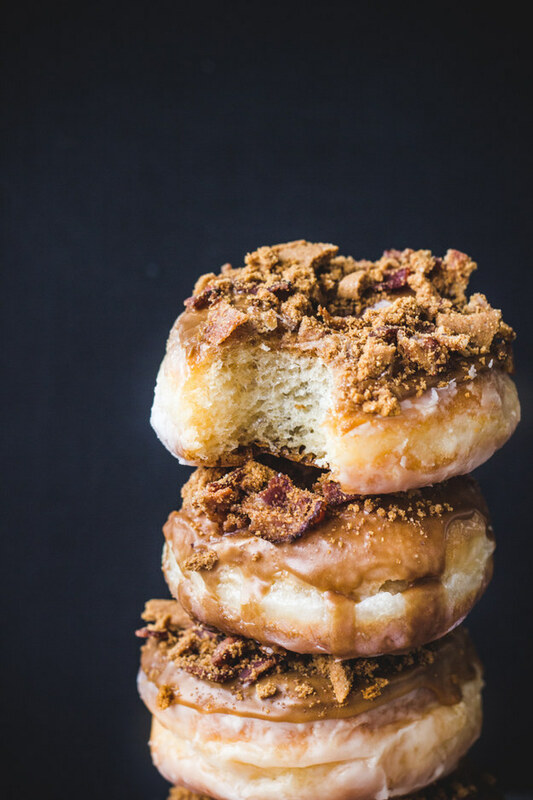 Because what’s the point of life if you can’t enjoy a coffee-glazed doughnut topped with crushed Biscoff and bacon pieces every once in a while? 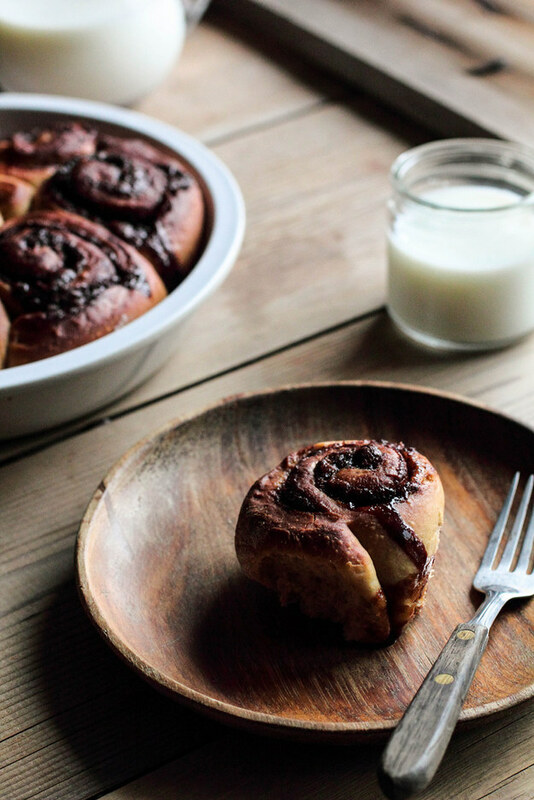 Who even cares about cinnamon rolls when you can have NUTELLA ESPRESSO ROLLS? No one likes paying $5 for a beverage they could make at home, but the best part about this recipe, apart from saving money, is that it’s totally adaptable. If you’re not into coconut, take out the topping and swap the milk for your own preference. 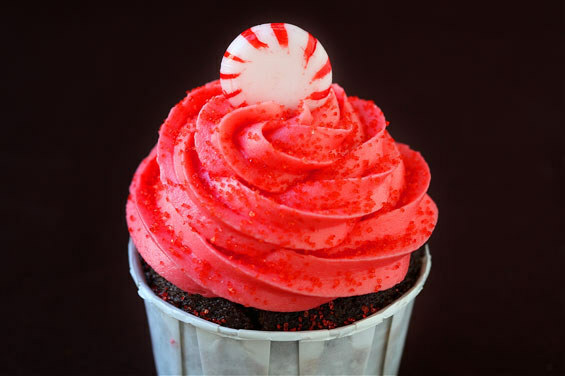 You can even add different syrups or toppings if you’re feeling fancy. 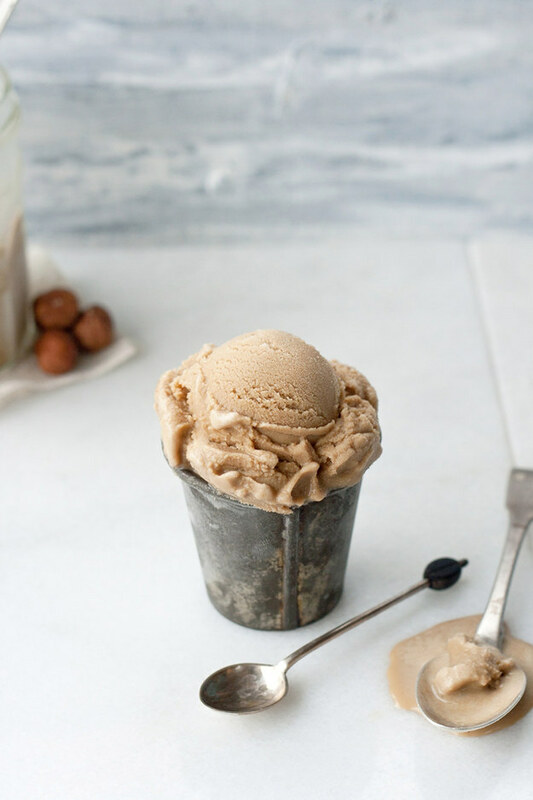 For those people who like to go the extra mile, try making your own ice cream with this glorious coffee and hazelnut combo recipe. If you’re not into hazelnuts, try swapping out the hazelnut butter for a different kind of nut butter. 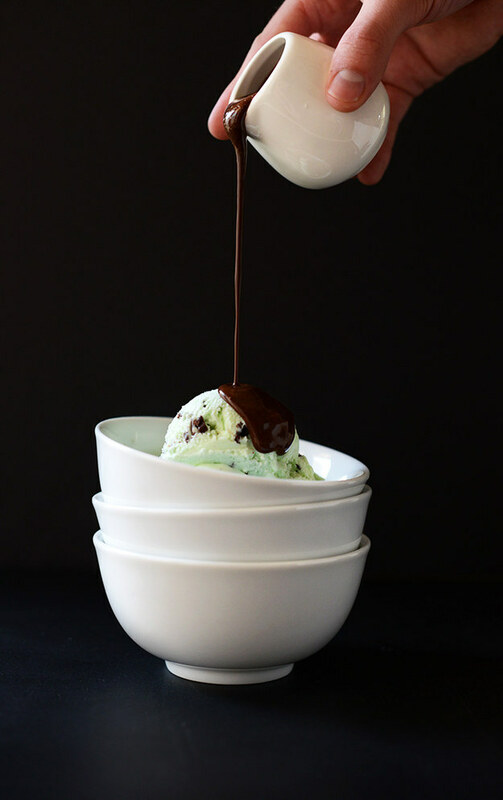 Nutella-coffee ice cream, anyone? You don’t have to be vegan to enjoy these little guys. 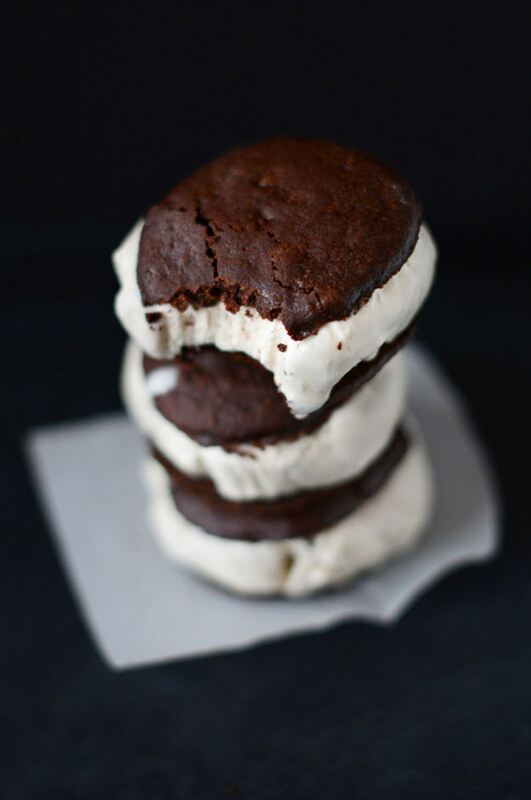 Perfect for a refreshing summer snack, these ice cream sandwiches are simple to make and easily adaptable to suit your flavor preferences! 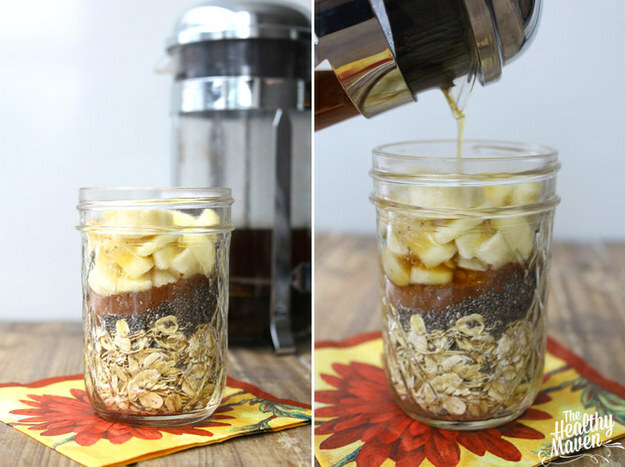 Perfect for any on-the-go morning, all you need to do is prepare these oats and keep them in the fridge overnight for a perfect breakfast that combines your nutrients with your necessary caffeine fix. Obviously, eat alongside your morning coffee for optimum addict points. 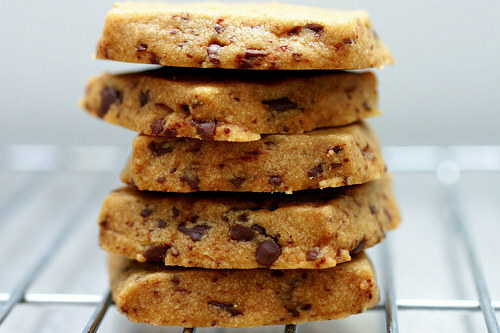 These little guys are the ultimate indulgence, and you should probably put an entire day aside to make them, but you know it’ll be worth it. Everybody in your life will love you.